A mystical place whose natural essence has allured everyone that gets in its shelters is Ooty in Tamil Nadu state of south India. It has earned the 'Queen of Hills' name to form into a scenically pleasing and refreshing place in every season. 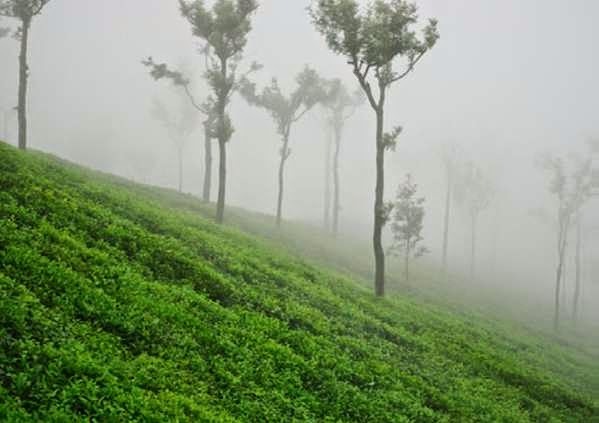 Visiting Ooty is like resting in the lap of mother nature. This 'Queen' (place) unveils its resonating charm adorned with lush green carpets and magic-potion like waterfalls. We have owned and partnered with many luxurious hotels and resorts at carefully researched destinations to choose from to give you an experience that will stay with you forever and yes, in your budget and flexible options. Indulge your senses with stunning scenery and one-of-a-kind hill station exploration with our popularly-owned budget resort United-21 Paradise, serving you impeccably. The variety of opportunities and activities in India calls for a different gist of holidays for the people with varied demands and needs. For this Magic Holidays, a timeshare concept, comes into picture. Our Ooty resort allows you to have Magic Holidays' membership benefits and privileges for fully covered vacation ownership with exquisite features like easy transferability, flexible options (Property exchange, pre-pone or postpone holidays, etc.) and other in-house facilities. So, whenever you feel like going on a holiday with your loved ones, there is a home-like place reserved for you in Ooty. All the famous attractions are located very close to this resort, which offers great convenience for its guests wanting to go sightseeing in this region. Through our United-21 Paradise resort, we provide you with all-inclusive holiday packages that can be customized as per required. With our 'Your home, our home' approach, we have designed this place with amenities including, 24 hours hot water, Room heater, guide service for sightseeing/trekking laundry, doctor on call. This can also be availed on easy EMIs as we promise to make your holidaying at ease from every angle.